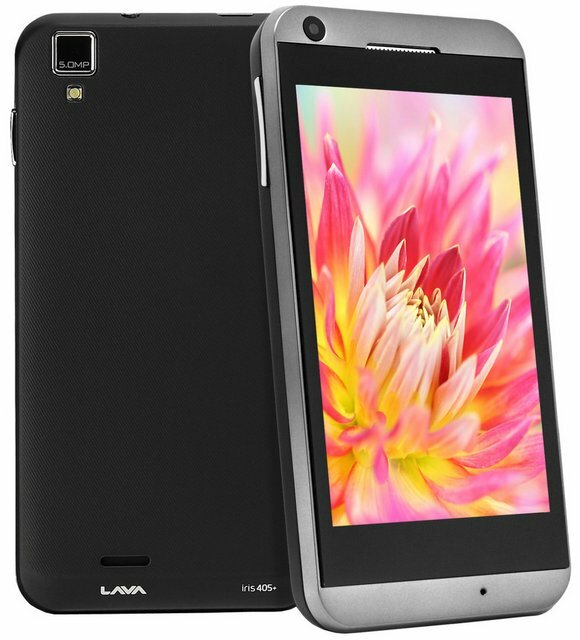 Lava has officially launched its latest dual core smartphone, the Iris 405+. It comes powered by 1.3GHz dual core CPU and runs on Android v4.2 OS, It packs with 5-megapixel camera with led flash and VGA front camera. It has 512MB of RAM, 1400mAh battery and dual SIM support. The company has not made major changes in th phone over its predecessor, Iris 405. It has 4inch WVGA display plus 3G support. The Lava Iris 405+ comes at very affordable price of INR 6999. It is aviavalbe in white and black colors. It would be a good option to buy over large screen dual core who doesn’t offer 3G support.